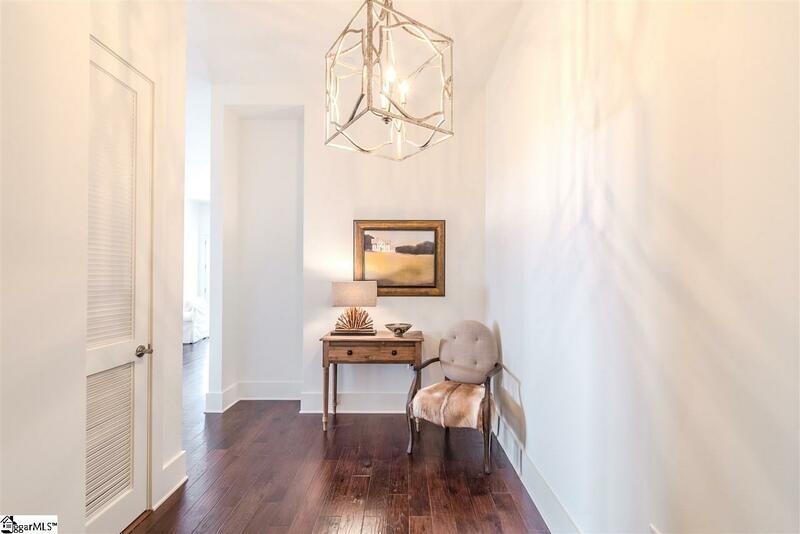 121 Rhett features design by renowned architect Keith Summerour. 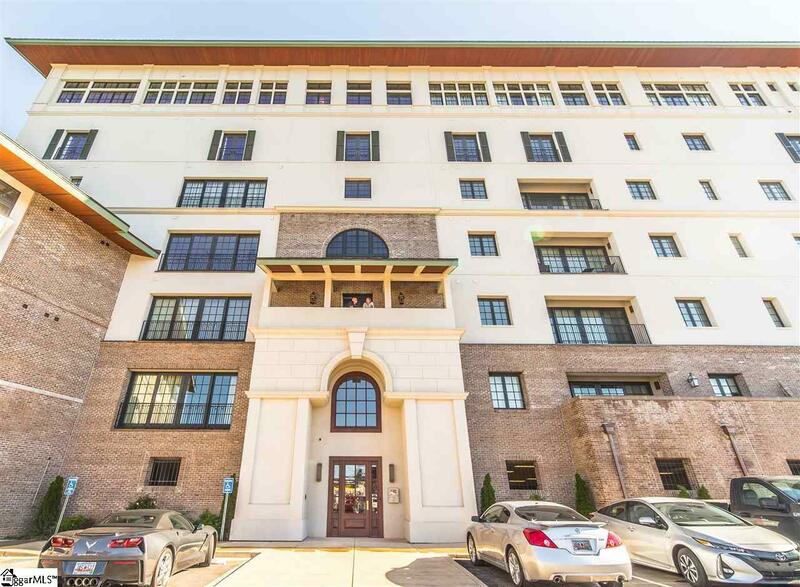 This magnificent seven story building features 36 condominiums, and is just steps away from Riverplace, Falls Park, and the Peace Center. 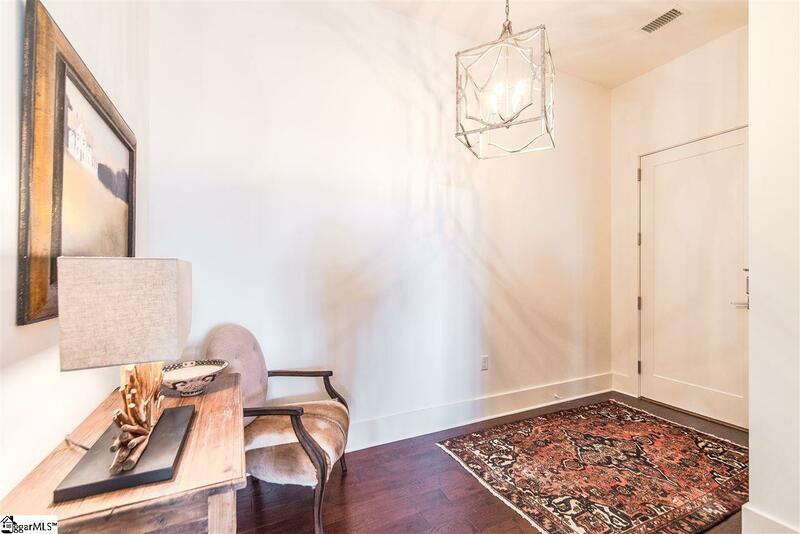 121 Rhett is at the epicenter of convenience and luxury. Within walking distance are an abundance of restaurants, shops, entertainment and recreation including the Saturday Morning Market, Artisphere, Euphoria, Moonlight Movies, and outdoor concerts! If walking, running or cycling are of interest, the Swamp Rabbit Trail is also steps out of your front door! This impressive one-level condominium has all of the luxuries one would expect, as well as incredible views! This open floorplan has a large kitchen, great room, and dining room with windows all around for lots of natural sunlight. The kitchen is a magnificent center piece, with a large island that makes entertaining or cooking a breeze! 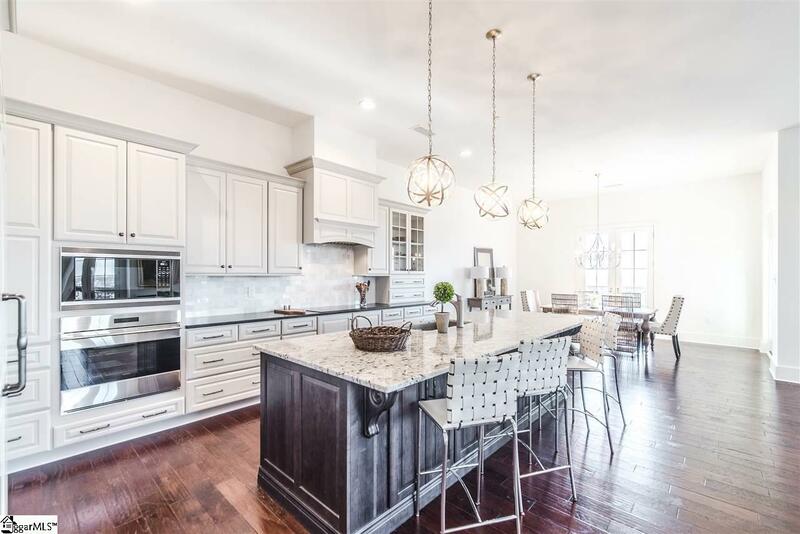 A few of the kitchen features include; stainless Wolf induction cooktop and built-in oven , 42" Sub Zero refrigerator and built-in/under counter beverage center, & Asko dishwasher. Kitchen cabinets are Brookhill style, with the perimeter cabinets color in Irish Creme, with island color in Maple Smoke. Hardwoods adorn the entire residence in Sierra Plank-Hickory Brown Bean, with ceramic tile in all baths, and laundry room. The Master-bath is 13X17 with separate vanities, large soaking tub, and walk-in shower. The Master walk in closet has over 130sf, and can be completely customized to owner specifications. The wide-open Library space would make a great office, media room, or exercise room. The walk-in laundry is very large, with a sink and lots of cabinet and counter space. A gas fireplace was added to great room, and the mantle/hearth can still be selected! There are two assigned and secure parking spaces in parking garage underneath building with this unit. Don't miss morning coffee or cocktail hour on the large recessed/covered balcony overlooking Main Street and Baseball field! Listing provided courtesy of Tracy Bogie of Prime Realty, Llc.